HTML5 is the new buzzword. It is the next big thing in Internet technology. For those who keep up to date with the latest in the tech world might already be familiar with HTML5 because its been all over the news for quite some time now. HTML is Hyper Text Mark up Language; a programming language used to design web pages. 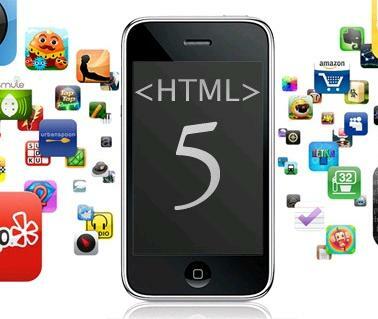 It was pretty limited but HTML5 promises to enhance web pages with videos, audios, graphics, animations and more. Sometimes choosing a font style for your website might be driving you crazy. To make your choice easier this amazing tool will let you preview different font styles without changing any code! Thanks to HTML 5 and @font-face, all you need to do is drag the font.ttf file onto the top toolbar and the list of fonts will appear for you to view. Flash videos still have problems with Apple, Android devices and the normal web browsers. 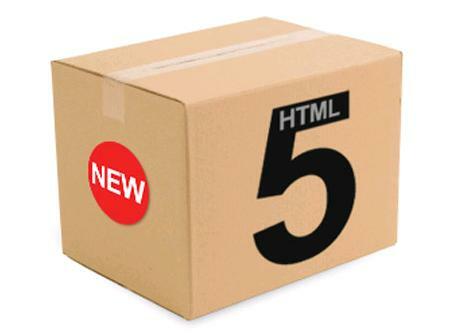 But HTML5 promises to bring you unbeatable multimedia experience with its Automatoon. You will realize that, creating and viewing animations has never been easier. 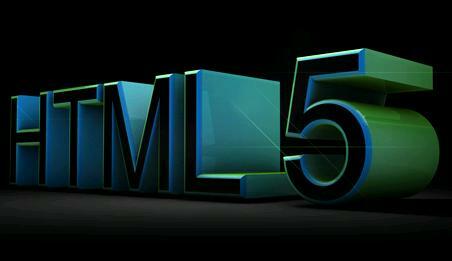 HTML5 is all about great pictures, animations and videos. Every great animation begins with a great sketch. With this tool, we can easily make 3D sketches. There is a HTML canvas and the sketch can be viewed in 3d with simple key presses and mouse strokes. Dashed lines, vibrations are also possible. This tool is for Web designers to create amazing backgrounds; for pages, headers and even headings. Again uses a HTML canvas, offers a number of options, easy to use and lets you create the pattern you want in seconds. At times, you might want to know the code that has gone into making a complex, difficult or a beautiful element on a website. This tool lets you do exactly that. To do this, add their website into your bookmarks, then go to the web page whose code you would like to have a look at and them simply click the Xray bookmark and the desired element. It gives you all the information you need including HTML5 elements such as canvas. Audio files have not been much utilized in web page designs due to various reasons like advent and success of YouTube. We see more embedded videos than audio files but with HTML5 this scenario might change. With easy incorporation facility, we might see a considerable increase in usage of audio files on web. SVG is Scalable Vector Graphics. The sketching or animation tools use vector art to create high definition animations. To make SVG files from Vector Art Packages like Illustrator, Inkspace compatible with HTML5 canvas, all we need to do us copy the code and paste it on their website. It uses Canvg Library. These are just a few tools and this is just the beginning. HTML5 is still in Beta stage and there is a lot to look forward to.